Offering new hope for patients. 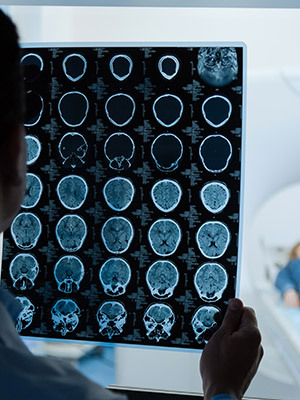 For decades, classic medical imaging modalities — CT scans, MRI, and X-ray — have been able to identify things that should not be in the brain — foreign objects, bleeds, and tumors. However, this does little to identify abnormalities in normal structures, particularly atrophy (wasting away of tissue). Unfortunately, this means that patients who suffered from some neurological symptoms were left without answers. Until now. 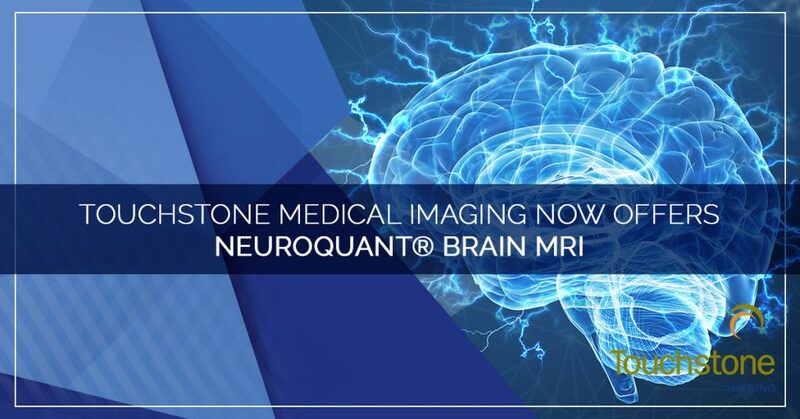 NeuroQuant® brain MRI is a new and exciting medical imaging option that gives radiologists and neurologists the opportunity to understand traumatic brain injuries and other neurological and psychological disorders. This is a huge advancement in the ability to diagnose and treat diseases such as multiple sclerosis (MS), epilepsy, and Alzheimer’s disease. NeuroQuant will also help identify traumatic brain injuries long before obvious symptoms begin taking place. NeuroQuant is a new technology that has only recently begun being used in clinical diagnosis but offers groundbreaking hope into the future diagnosis and treatment of other neurodegenerative diseases such as Parkinson’s disease, Prion disease, Huntington’s disease, motor neuron disorders, and even depression. 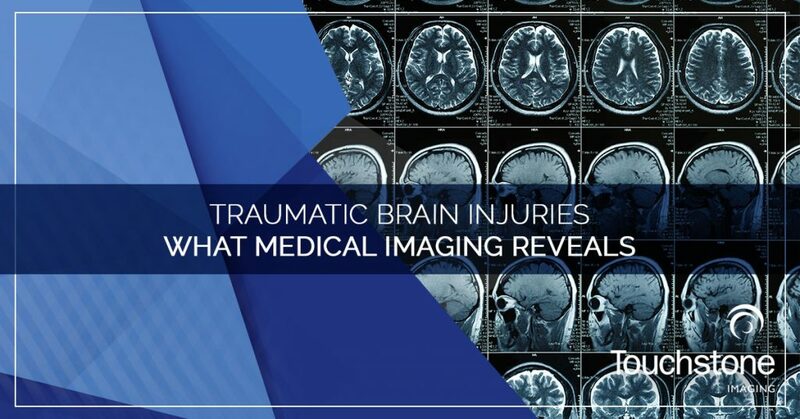 Many people with mild traumatic brain injuries and degenerative brain atrophies can often fairly regular CT scans and MRIs, and it was not until the damage was significant enough to signal red flags, that a conclusive diagnosis could be made. For many, this meant that minor changes went undetected until it was too late. Now, with the help of NeuroQuant, these abnormalities can be identified much sooner and corrective action can be taken to help preserve function and increase the quality of life. Some psychological disorders have been linked to abnormalities of the brain structures. For instance, panic disorders have been suggested to be caused by an abnormality in the hippocampus — a brain structure that plays an important role in memory formation and emotion regulation. Manic-depressive disorder and obsessive-compulsive disorders have also been linked to neurological pathway abnormalities. NeuroQuant offers the future possibility of gaining a better understanding of these disorders as well as other neuropsychiatric disorders such as attention deficit hyperactive disorder (ADHD), autism, eating disorders, depression, anxiety, narcissistic behavior, memory and mood disorders, and schizophrenia. Gaining a better understanding of the brain’s role in these disorders will offer better treatment options. NeuroQuant imaging software provides a medium for measuring brain volume to detect atrophy caused by trauma or degenerative diseases. This structural MRI uses quantitative measures and compares them to a standardized brain atlas. NeuroQuant identifies 15 distinct brain regions and compares measurements to normal controls for the subject’s age, gender, and cranial volume. Based on the readings, your neurologists can make a definitive diagnosis and create an appropriate treatment plan to help you control or reduce symptoms. 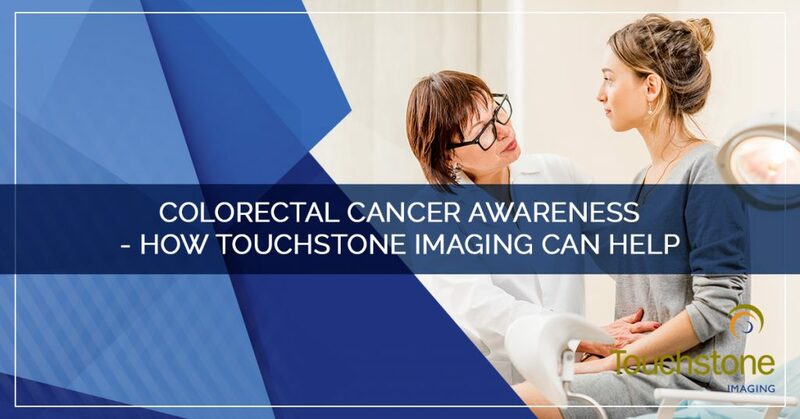 Touchstone Imaging is proud to be at the forefront of offering this groundbreaking technology to help our patients. 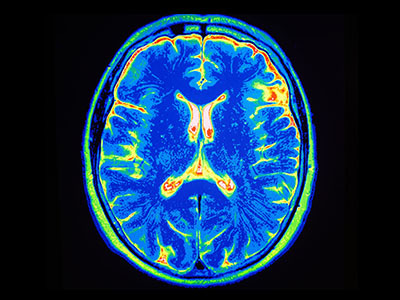 If you or your medical team are concerned about traumatic brain injury or Alzheimer’s disease, contact us to schedule a NeuroQuant brain MRI at one of our medical imaging centers near you. 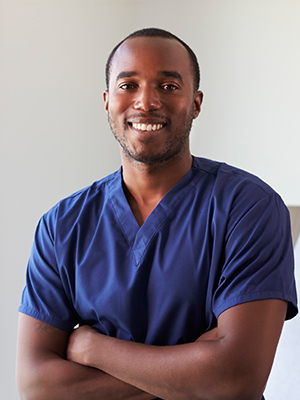 In every episode of Grey’s Anatomy, you’ve heard one of the trauma surgeons yell “get a chest CT, STAT!” Or, as is commonplace in grandiose Hollywood, they forgo the medical imaging altogether and scoot the patient into the operating room as quickly as possible and open them up to correct the problem without having confirmation — confidence is key. But, had they waited around for the scan results, there are a variety of things they were looking for, and a plethora of things that can be revealed. Join us as we review some of the traumatic findings that a trauma surgeon is looking for in a chest CT.
A pneumothorax and/or a hemothorax are all fairly common in any type of chest trauma event. The area known as the thoracic cavity is the place inside the chest caged by the ribs that hold the most vital of organs — heart and lungs. The lungs are very large and therefore have a high propensity for injury. A pneumothorax happens when there is a break in the pleural space that allows air to accumulate around the lung, but not escape. This is a real problem because the chest acts as a giant vacuum, pressure allows the lungs to fill and then pushes the air out when we exhale. When this closed system is compromised, the air can fill the space around the lung which prevents the lung from expanding, and if not corrected, will lead to death — for Hollywood’s (accurate) rendition of this, reference the movie “Three Kings.” A hemothorax is a condition of the same mechanics, but instead of air, the chest cavity fills with blood. These phenomena may not be readily visible upon inspection or assessment if the chest has not been penetrated. However, if a rib is broken, it can easily puncture the pleural sac without breaking the skin. 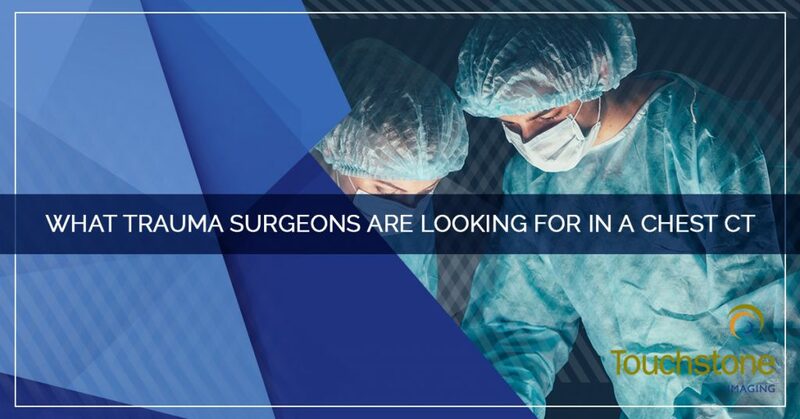 There are a variety of signs and symptoms that will lead a medical provider to believe that they are dealing with a pneumo/hemothorax, and will likely order diagnostic imaging to confirm. A standard x-ray will show where there is something in the pleural space that should not be, but a CT scan will reveal, in greater detail, all the components that have caused the problem and allow them to perform accurate interventions. Cardiac tamponade is a condition that is caused by damage or insult to the pericardial sac — the lining around the heart. Similarly to a pneumothorax, when the protective sac around the heart is compromised, it causes blood to accumulate in the space. Identically to a hemothorax, this prevents the organ — in this case, the heart — from being able to properly fill and pump. As you can very well imagine, this condition causes a quick fatality if not corrected rapidly. To identify a cardiac tamponade, a number of diagnostic tests may be performed including an electrocardiogram (EKG), an ultrasound, an x-ray, and/or a CT scan. It is important to run a medical imaging test to differentiate between an actual cardiac tamponade versus a tension pneumothorax or heart failure. These differing diagnosis can cause similar symptoms, but the procedure to correct a cardiac tamponade, if performed on a patient who does not have a tamponade, can create one. Medical imaging is a powerful diagnostic tool that is used in a variety of settings reveal a lot of different problems. 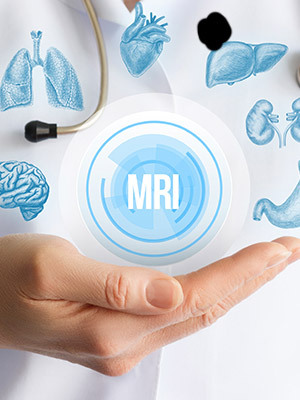 Medical imaging technology can even help guide the corrective interventions and then be used to monitor for effectiveness after surgical intervention is performed.  At Touchstone Imaging, we understand what important tools x-rays, MRIs, CT scans, and ultrasounds can be. We are proud to offer an option for meeting the medical imaging needs of patients across the nation. For all of your non-emergent imaging needs, trust the imaging experts at Touchstone Imaging. Contact us to schedule your appointment today! What Can’t Medical Imaging Detect? Medical imaging is a modern marvel that can reveal all sorts of medical secrets that your body attempts to keep. Different forms of medical imaging technologies allow medical professionals to see inside the structures of your body to reveal abnormalities. However, as is true with all diagnostic tests, there are a few elusive conditions that they cannot detect. Join us in today’s post as we review a few of the things that medical imaging cannot detect. Not all mental health disorders are created equal. Some are caused by traumatic events in a person’s life while others are caused by a chemical imbalance, and yet others can be caused by structural abnormalities or insult to the brain. If you have a change in thought, behavior, or mood, your physician may order a variety of tests to help determine the cause including blood work, an MRI or MRA of your brain, and a psychological examination. 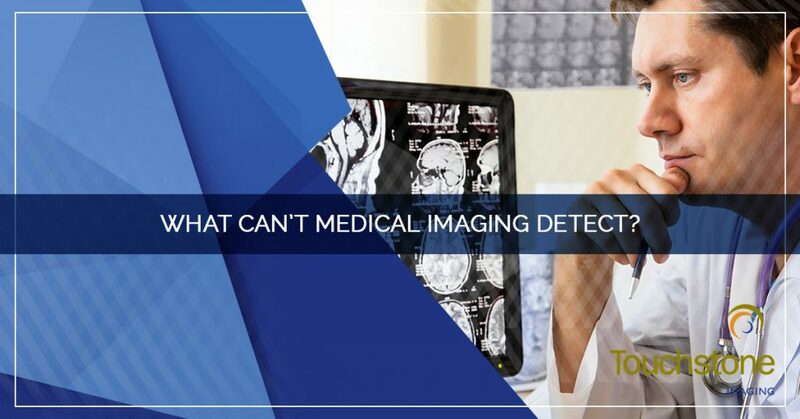 If a recent traumatic event happened in your life — the death of a loved one, an assault, or witnessing a violent crime — all of your medical imaging will likely come back normal. However, if there has been no change in circumstance, your doctor may be looking for other things such as abnormalities in the brain or communication between different parts of the brain. Events such as a blow (or impact from a fall) to the head can cause damage that may manifest as nothing other than perceived mental health issues. Your doctor will review all of your test results and develop a treatment plan tailored for you. While an angiogram, fluoroscopy, and vascular ultrasound can all detect the health of blood vessels and can indicate areas of atherosclerosis, vessel narrowing, and show hypertension, medical imaging is not a useful tool in identifying or diagnosing most blood disorders. Examples of blood disorders that cannot be detected by medical imaging include platelet disorders, anemia, sickle-cell anemia, or cancers of the blood — leukemia and myeloma. These disorders will be detected through other diagnostic testing including routine blood labs. From basic electrolyte disorders such as dehydration to the more complicated ones such as mineral metabolism disorders, medical imaging cannot be used to detect these. These disorders are fairly easy to detect with simple blood work and are also fairly easy to correct, assuming that the body is processing them correctly. If there is an anatomical reason that the electrolytes are not properly being absorbed, such as intestinal or kidney malfunctions, this can be visualized with a CT using contrast. When your medical team is looking for the underlying causes of your symptoms, they may try a variety of diagnostic tests or procedures to shed some light on the problem. 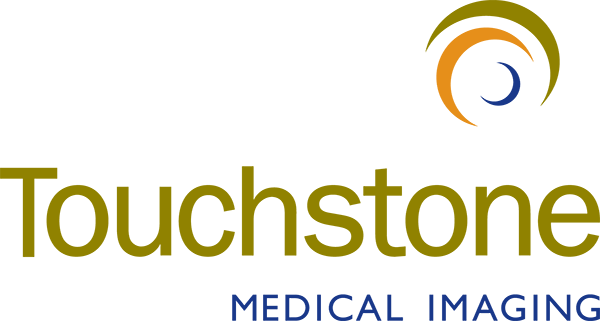 If your provider orders an imaging procedure — x-ray, MRI, CT, angiogram, bone scan, or ultrasound — consider Touchstone Imaging centers. Our clinics are freestanding imaging centers that are large enough to quickly meet your needs, but small enough to make you feel comfortable. Contact us to schedule your medical imaging appointment today. Many patients today know about different medical imaging modalities, even if they don’t know how to perform the test or how it works. Medical imaging is not a new discipline and dates back to 1895 when Wilhelm Conrad Rontgen (we will learn more about him momentarily!) discovered the x-ray. 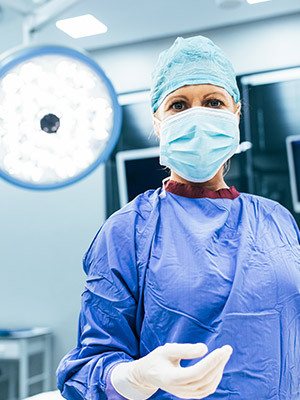 Today, there are a variety of procedures that allow doctors to view the inside of your body and make accurate diagnoses. 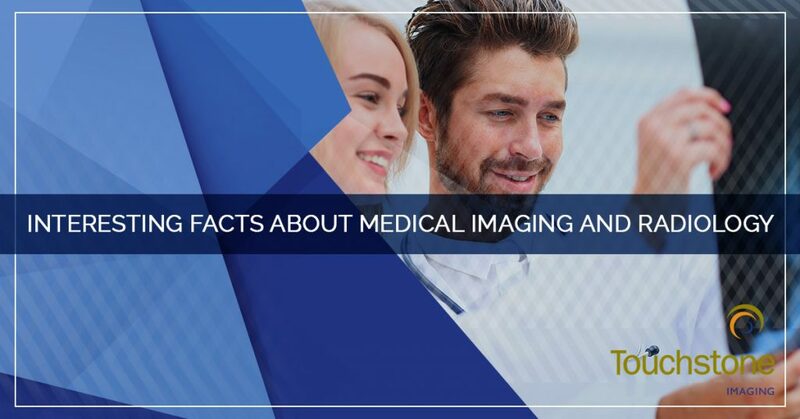 Join us in today’s post when we explore some interesting facts about medical imaging and radiology. The first ever x-ray was of Rontgen’s wife’s hand, which won him the Nobel Prize in Physics in 1901. His wife sat still for over a half hour, even though she was convinced the procedure would be the death of her. 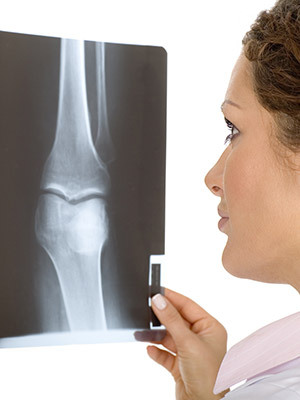 Today, more than 150 million x-rays are taken each year in the United States. To date, it is still unclear what the “x” in x-ray means or stands for. Rontgen refused to patent his discovery, claiming that all of humankind should benefit from it. Since Rontgen’s discovery, 14 Nobel Prizes have been awarded in chemistry, physics, and medicine for discoveries that used x-rays. Madam Curie created a way to mobilize x-ray machines onto the battlefield for use in WWI. Additionally, she won the Nobel Prize for the discovery of radium and polonium, which also caused her death and advanced safety requirements in the field of radiography and radiology. The first ultrasound used in clinical practice was in 1956. Ultrasounds are commonly used to monitor fetal growth and detect breast cancer. The first MRI scan performed on the human body was conducted in 1971. Today, more than 37 million MRIs are done in the United States. X-rays performed by Rosalind Franklin led to the first images and the discovery of DNA. In 1979, NASA began using the giant x-ray, Chandra X-ray, to take images of outer space. It is still in use today. The first 3D mammogram was conducted in the United States in 2011. The magnets in an MRI machine can create a magnetic field that is one to four thousand times stronger than the earth’s magnetic field. 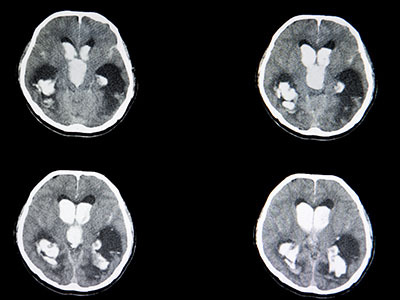 CT scans were initially used in England in the 1970s to generate images of the brain. Medical imaging can be used to diagnose disease and guide surgeons during surgery. Current medical imaging modalities allow radiologists to view the human body in 2D, 3D, and even 4D. Touchstone Imaging centers offer a wide range of medical imaging services to patients nationwide. If the last fact was news to you, you should know that Touchstone Imaging is a full-service medical imaging company with locations all over the Southern United States, including Texas, Florida, and Oklahoma. We have more than 25 years experience in the field of radiology and offer different medical imaging modalities to meet your needs. Whether you need a simple x-ray or require a full-body scan in an open-MRI, we can complete your imaging. Visit us online to discover all of our services and find the clinic nearest you. Contact us to schedule your appointment today!